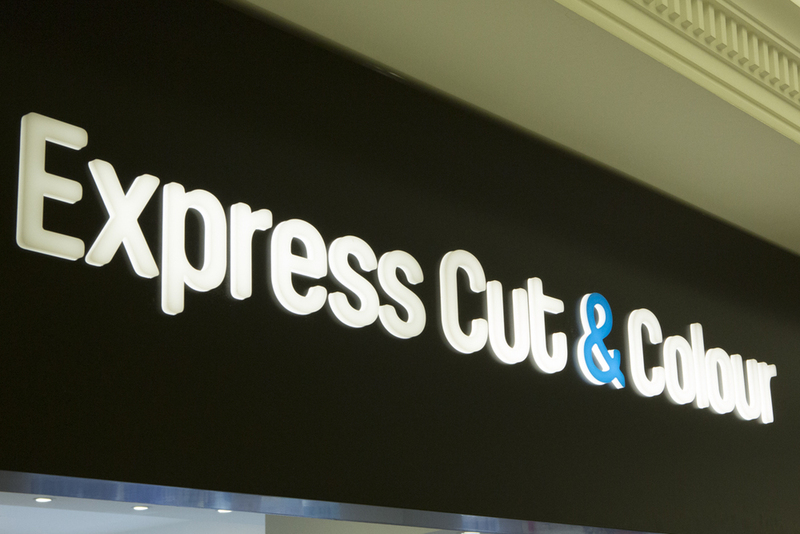 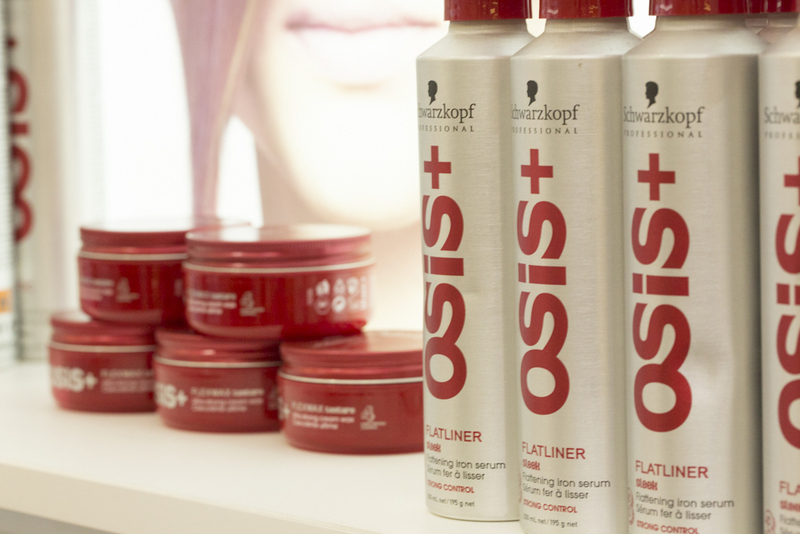 Express Cut and Colour provide professional hairdressing services without an appointment. 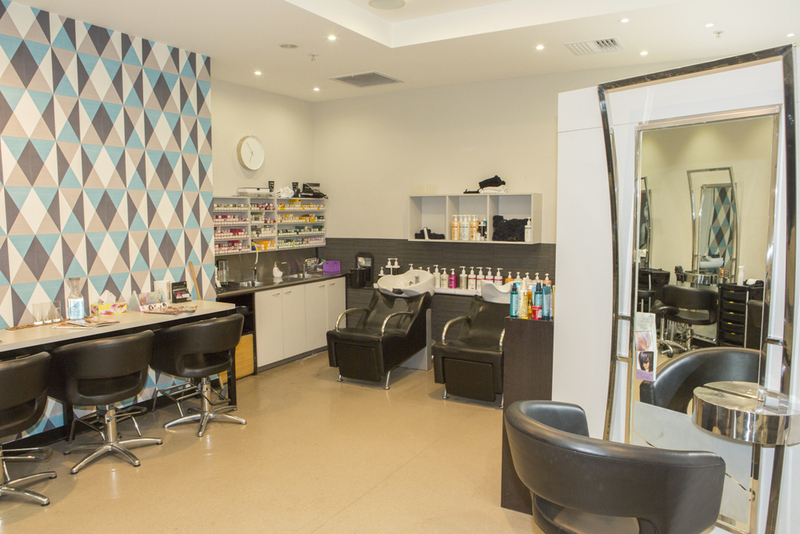 Just walk into their Meridian salon and in no time you'll be a whole new you. 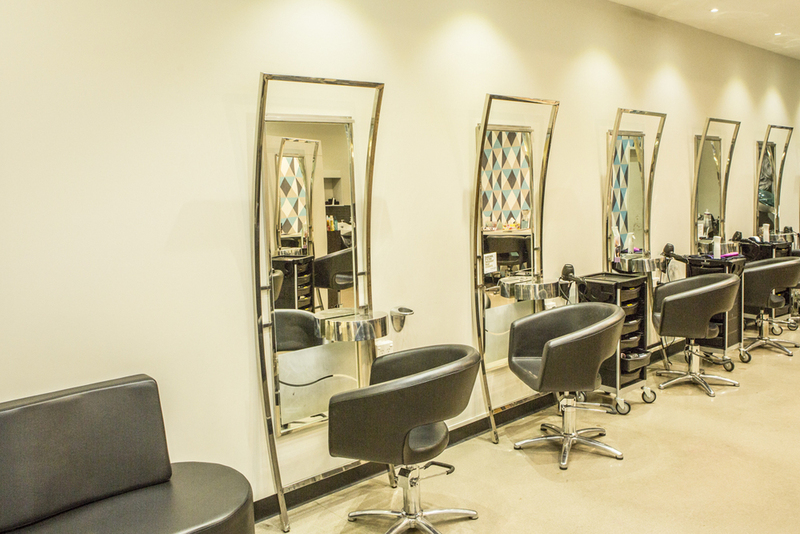 Their stylists are professionally trained and use the highest quality products to ensure you always leave happy. 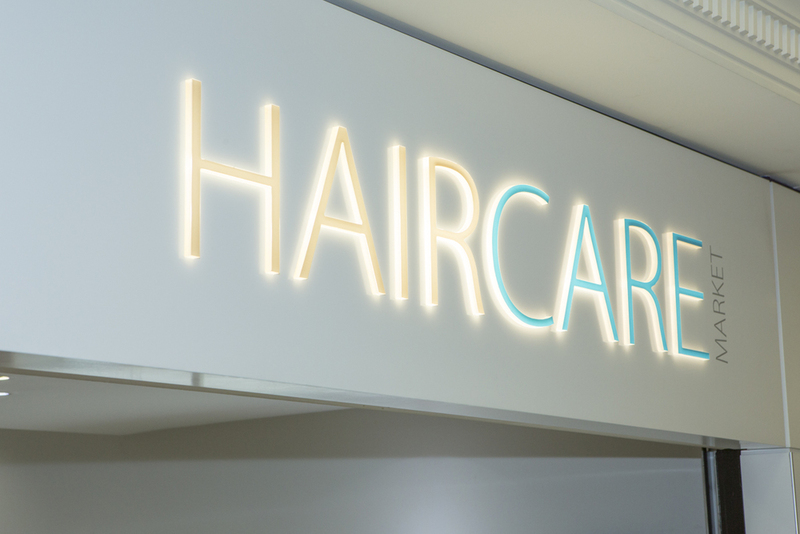 They also have a haircare market on site, with top shelf hair products at great prices and AA Rewards points are awarded on all services and product purchases. 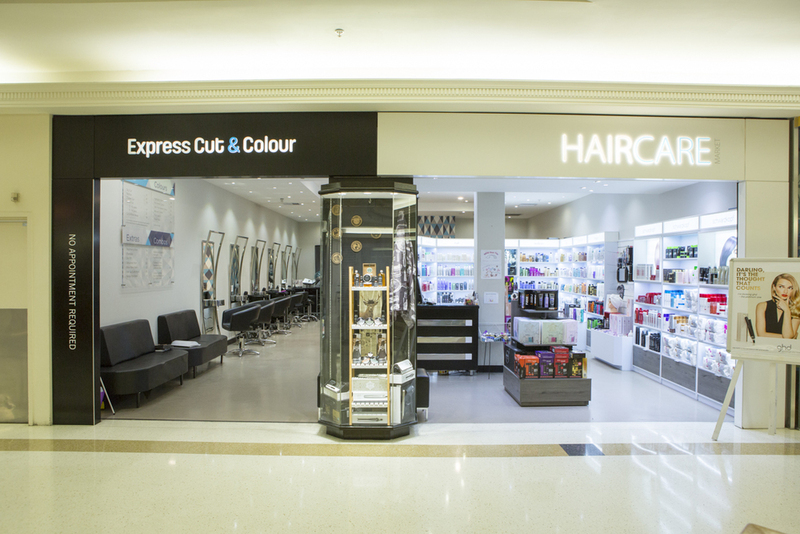 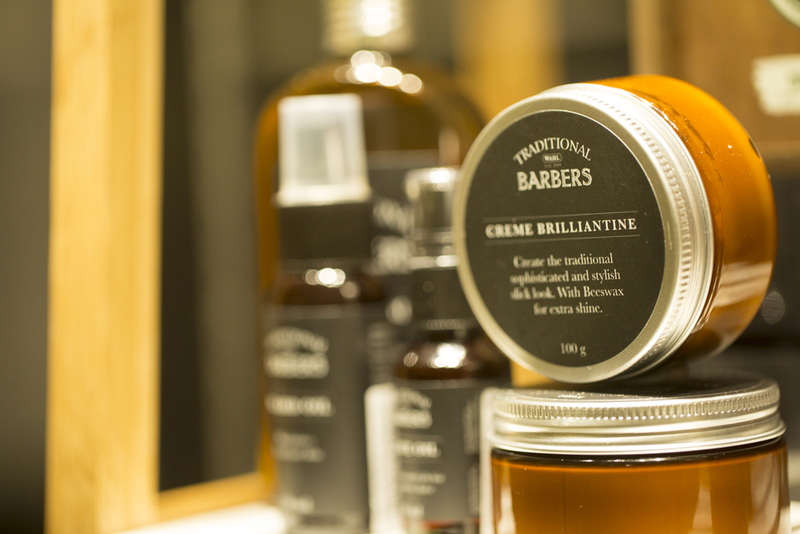 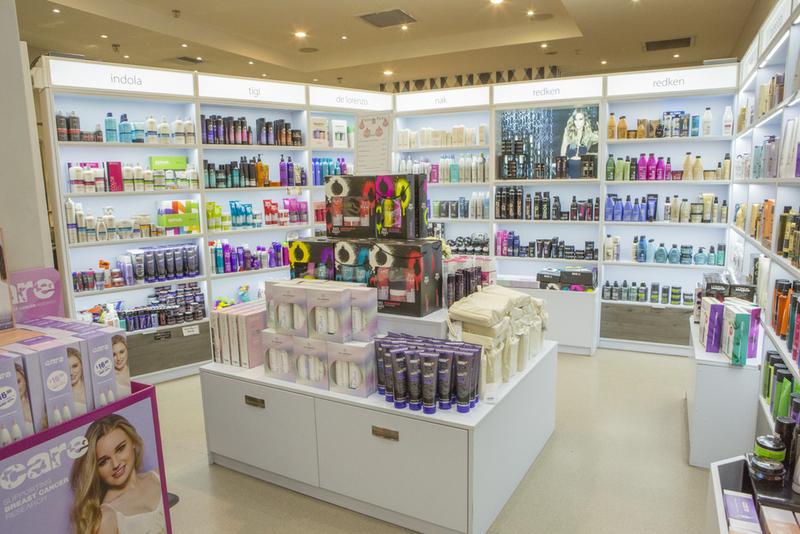 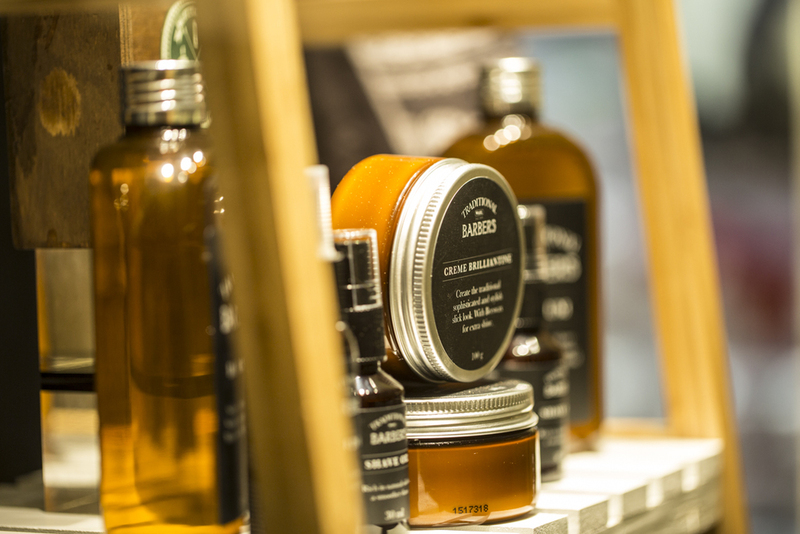 The Hair Care Market has one of Dunedin largest selections of salon quality products, and you can talk to the qualified professionals for advice on what will work for your hair.